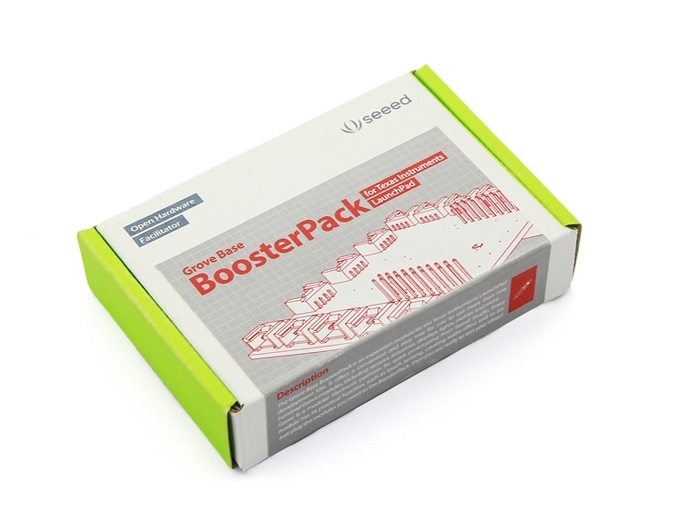 Grove Base BoosterPack serves as an interface between the TI LaunchPad and the Seeed Studio Grove Family. Excitedly to say, it is a leap since Grove Base BoosterPack makes it possible to have rapid prototype on Texas Instruments LaunchPad. 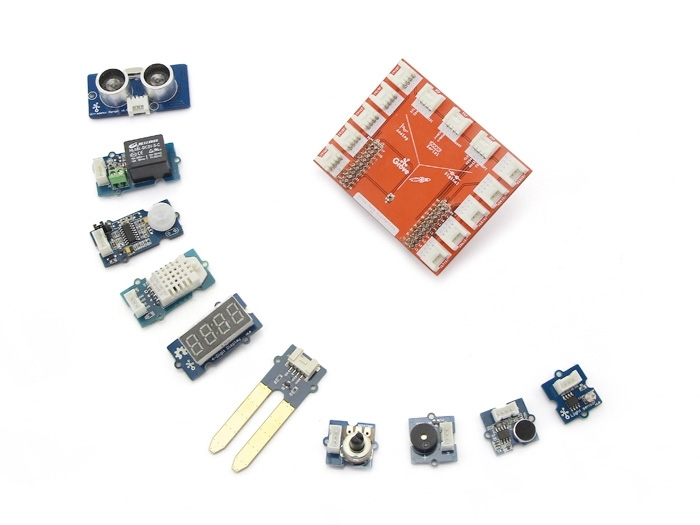 Users have the flexibility to build their demos among a range of sensors, actuators, displays, lights, motors and etc. 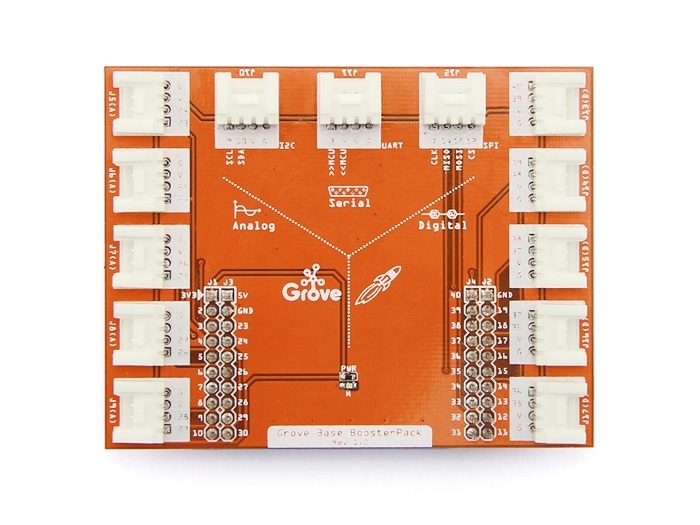 Grove Base BoosterPack is an expansion module that plugs on top of any TI LaunchPad, and enables the LaunchPad to interact with the expansive Grove family of modules. 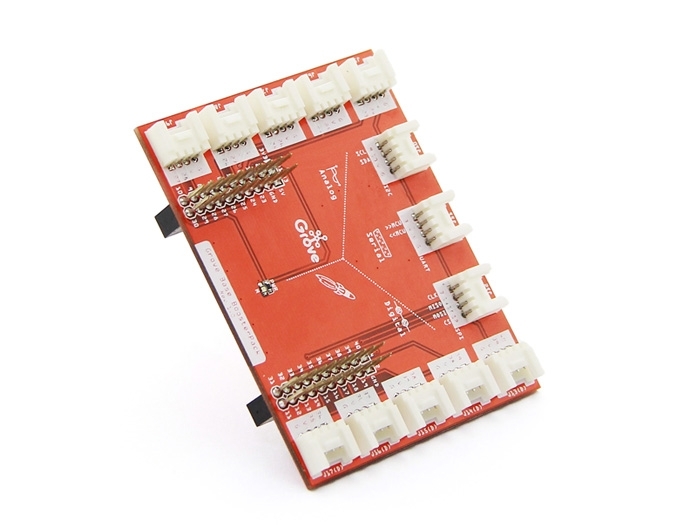 This enables developers to create a complete system of inputs & outputs by simply plugging in multiple Grove sensors and actuators to your LaunchPad. Energia is an open-source and community-driven development environment for for LaunchPads. It is based on the popular Wiring framework offering a large collection of easy-to-use functions and APIs. 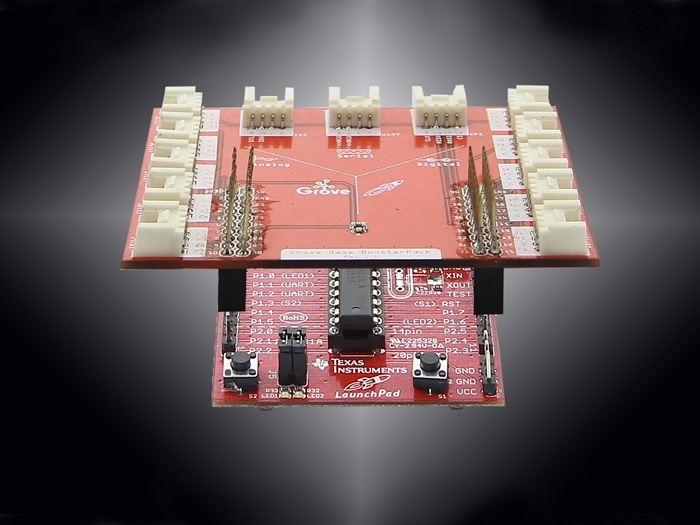 It’s available on the following LaunchPad kits: MSP430, TM4C, C2000, and CC3200 LaunchPad.